The 76ers just made a move that’s most likely going to help then win the eastern conference and catapult them into the NBA finals…which is great for all you Philly fans out there. 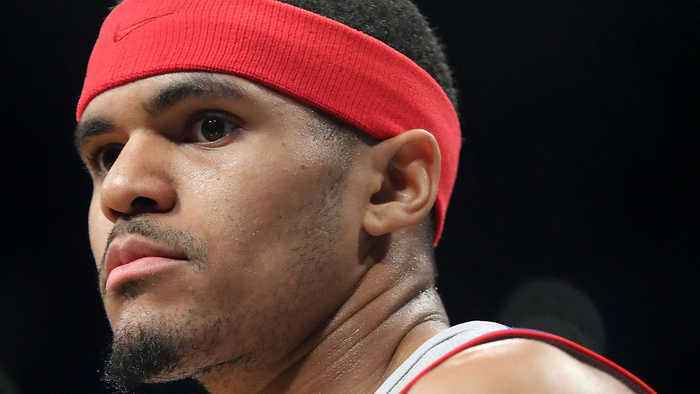 The team has just added Tobias Harris from the clippers to their roster. He’s not quite an all-star forward, but he WAS the clippers best player, so he’ll definitely be giving the 76ers some ammo this season.